To give themselves the best possible chance of becoming successful, businesses need to look at every aspect of their digital infrastructure. Even the most negligible flaw can undermine hours, days, weeks or even years of hard work. Any present development inefficiencies make future tasks nearly impossible to do. As with all things technological, a new concept is sweeping its way across the business community. Devops – development and operations – describes all of the processes involved in building and delivering products, services and software. It streamlines a lot of the work involved in preparing products/services for sale to the public. It cuts out any errors made and makes incremental improvements to product life cycles. 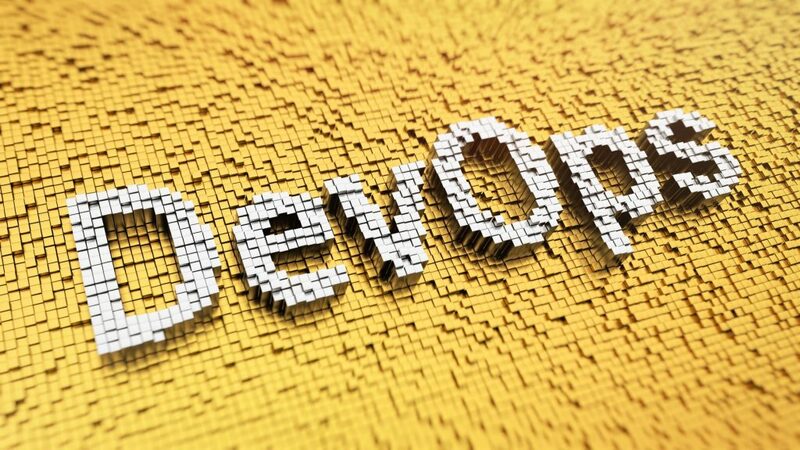 In fact, devops is seen as an ideal partner for cloud computing. Today, companies are implementing them to accelerate their time to market and overall sales generation. A big part of what devops is for is testing. The early stages involve testing alpha and beta versions of a piece of software, app or website. This means checking that all of the code written and pages designed are working as they should be. If anything needs fixing or if there is room for improvement, this is where the communicative element comes in. Devops services need to communicate effectively to make sure everyone involved is aware of their role. The coders and testers need to speak to one another, helping each other out in case of an error that needs to be fixed immediately. When each IT professional knows their role, the operations are executed at a highly productive rate. In order to get everyone on the same page, planning often comes before the coding and testing. This is where enterprises need to know what they want so they can communicate it to devops teams. Businesses can get involved right away and will know what the team they have hired are capable of. Undoubtedly, this is when Devops implementations are most effective in an organization. After the testing and fixing is done, the end of a typical devops process is to monitor the performance of the finished product. Of course, the finished products all the companies to generate cash flow and revenues. However, for businesses who don’t have the time, resources or expertise to do it themselves, devops specialists would be able to fill that vacancy. They can crunch the numbers, identifying where the completed app, website or software can get better. The use of such tactics as A/B testing will, in the long run, make it easier for brands to focus on selling, whilst devops takes care of all the analytical work. Businesses who use the stats gleaned from monitoring product performance are better placed to become profitable, knowing what they need to offer the best possible products and services to their customers. In having devops by their side, enterprises are well-placed to gear their products to the right audience. They are also in a better position to alter their products in case the technology behind them improves.